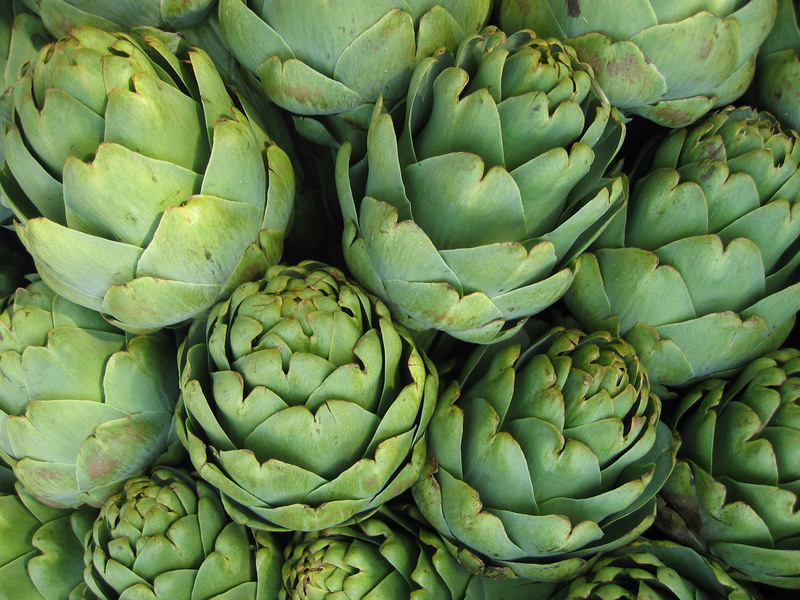 This policy applies to all membership, board, committee and other meetings of the California Artichoke Advisory Board, and all meetings attended by representatives of the California Artichoke Advisory Board. Terms of sale including credit arrangements; and profit margins and mark ups, provided this limitation shall not extend to discussions of methods of operation, maintenance, and similar matters in which cost of efficiency is merely incidental. It is a violation of Antitrust laws to agree not to compete, therefore, discussions of division of territories, regions, or customers or limitations on the nature of business carried on or products sold are not permitted. Boycotts in any form are unlawful. Discussion relating to boycotts is prohibited, including discussions about blacklisting or unfavorable reports about particular companies including their financial situations. It is the California Artichoke Advisory Board’s policy that, in all meetings attended by a grower or handler representative where a discussion borders on areas of antitrust sensitivity involving price or price levels, elements of a company’s operations, divisions of territories, regions, or customers, limitations on the nature of a business carried on or products sold, boycotts, or any area outside the range of activities specifically authorized by a marketing order or the California Food and Agricultural Code, the representative requests that the discussion be stopped and asks that the request be made a part of the minutes of the meeting being attended. If others continue the discussion, representative should excuse him/herself from the meeting and request that the minutes show that he or she left the meeting at that point and why he or she left. Any such instances should be reported immediately to the Executive/President of the California Artichoke Advisory Board and Department staff. It is the California Artichoke Advisory Board’s policy that a copy of these Antitrust Compliance Policies and Procedures be given to each board member, committee member, and employees annually, posted on the California Artichoke Advisory Board’s official website, and that an antitrust statement be read at the opening of all meetings of the California Artichoke Advisory Board. If there is any question as to the application of this policy, the California Artichoke Advisory Board shall immediately contact the Legal Office of the Department.